My SIL and her daughter came to our home. Because of that I'm not able to touch the laptop to do any post.Maintaining two toddlers in same home its a really tough job. They both fight for same toys.The only place both won't fight is a dinning area. 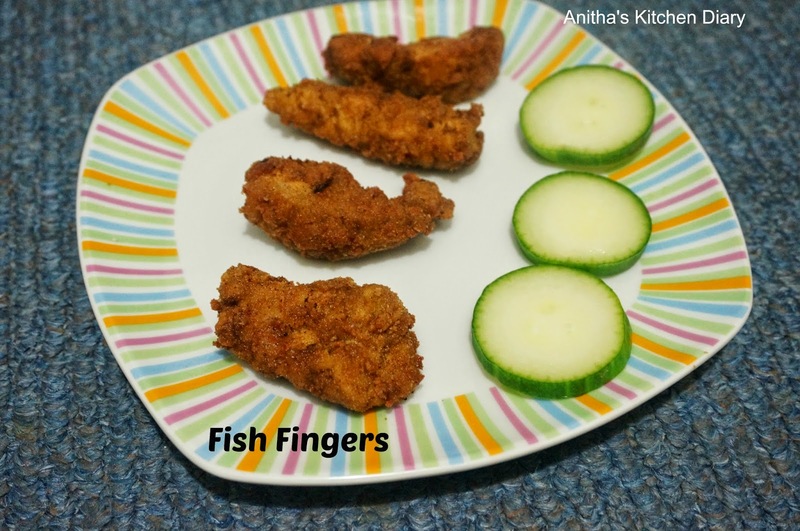 These Fish fingers i made them for evening snacks.They both enjoyed the fish fingers.Made this with less spicy since I'm made for them. If you need little spicy can add chilli powder and coriander powder while marinating. Marinate the fish with lime juice, pepper powder and salt for 2 -3 hours. Heat oil in a pan for deep frying. While oil getting hot , beat egg add corn flour gradually and mix well. 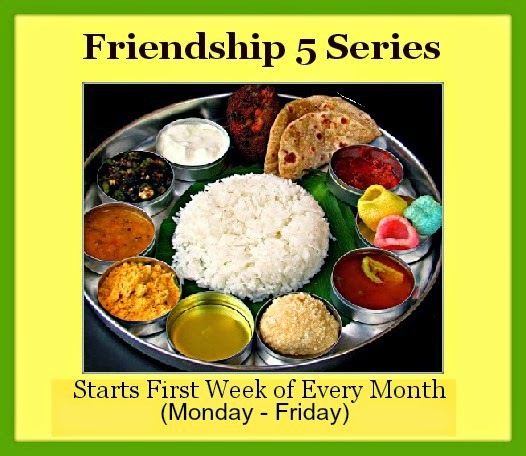 Take one fish finger and dip into egg mixture and coat with bread crumbs. Do the same thing for remaining pieces. When oil is hot put the coated fishes into oil and fry till done.Remove the excess oil using paper towel. Serve it along with the ketchup or dip of your choice.